Here at Computer Central, we offer a range of services to help you with your computer needs. As a locally-owned and operated PC service, sales, and repair company, our ultimate goal is to make sure each of our customers is completely satisfied. 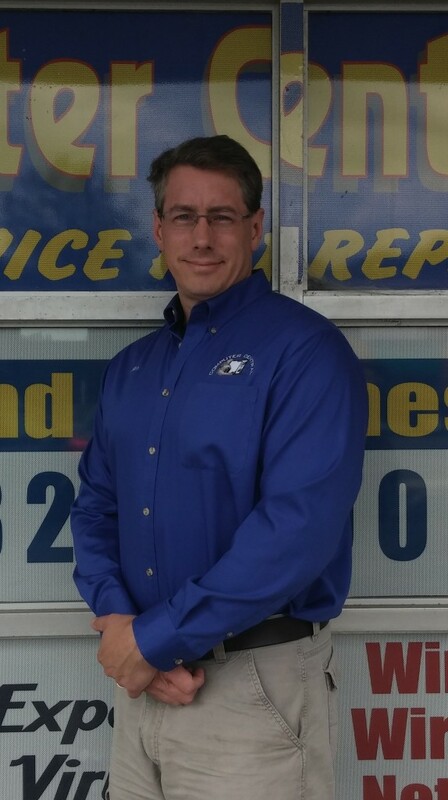 Owner Mike Kimball, an A+ Certified Technician, and our team of qualified, experienced computer gurus help us to achieve this goal by providing fast, accurate diagnoses of computer problems and friendly, reliable customer service. Please give Computer Central a call at 508-829-0000, or visit our Repair Services and On-Site Support pages for more information about how we can help you.